Moms are busy. But so are our kids. Between camp and getting ready for back-to-school, we are always on-the-go. To make snacks and meal time easier, we have been loving the new SpaghettiOs® MicrOs™ from Campbell Soup Company Available nationwide in August 2014, MicrOs are a super convenient snack that comes in delicious flavors that kids will love such as SpaghettiOs Original, SpaghettiOs with Meat Sauce, SpaghettiOs with Franks and SpaghettiOs CheeseburgerOs. Featuring the infamous O-shaped pasta, with its memorable “Uh Oh, SpaghettiOs” slogan, this hearty snack is ready in just two minutes. Around since 1965, SpaghettiOs has been making it easier for parents to serve quick and savory dishes for years. Now, the next generation of SpaghettiOs eaters can enjoy these savory and delicious snacks. My girls loved the Original variety with the classic sauce recipe and beloved O shape that I also loved as a kid. 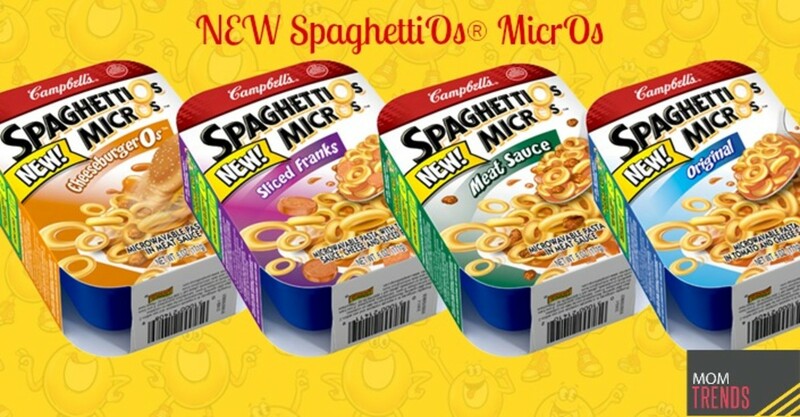 The updated MicrOs now includes an easy way for kids to enjoy and savor the goodness of SpaghettiOs® with an easy-to-peel lid and no-metal container. More kid-friendly than other microwaveable bowls, your little one can prepare this tasty snack for themselves without having to worry about any mess. Additionally, each serving of MicrOs contains essential vitamins and minerals, and is low in fat, making it the perfect snack to refuel kids between meals. With life moving so fast, it is comforting to know that there is a product out there that allow both kids and parents to easily and conveniently enjoy this treasured classic. 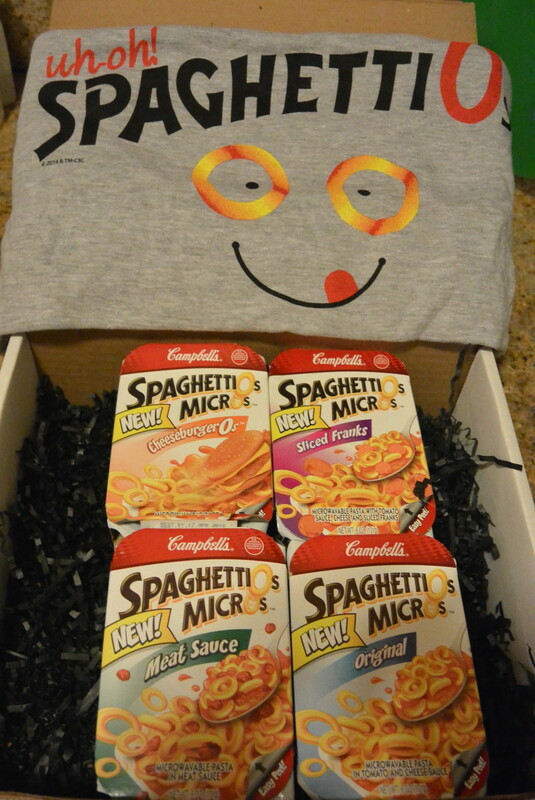 To learn more about SpaghettiOs MicrOs visit them on Facebook and on Twitter. Be sure to look for SpaghettiOs MicrOs in the pasta aisle of grocery stores across the country beginning in August.